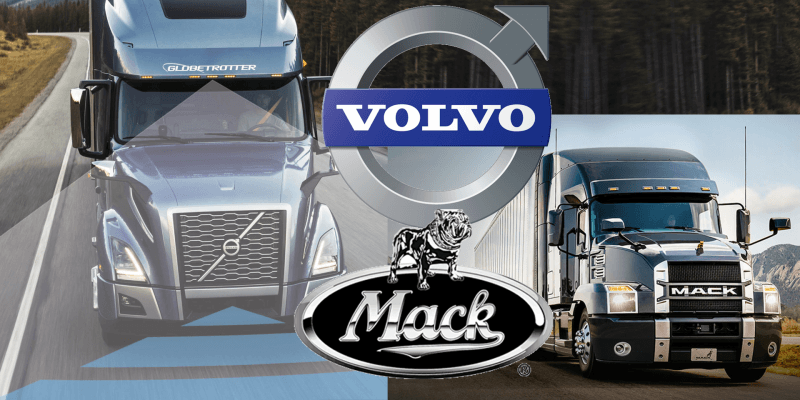 Volvo Trucks and Mack Trucks have announced expanded remote programming capabilities for all of their truck customers in North America with 2017 greenhouse gas emissions regulation-compliant engines that are equipped with factory-installed connectivity hardware. 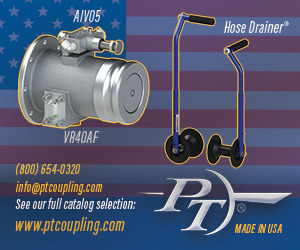 According to press releases issued by the sister equipment manufacturers, these engines are now eligible for software and parameter updates with Volvo Remote Programming or Mack GuardDog Connect. 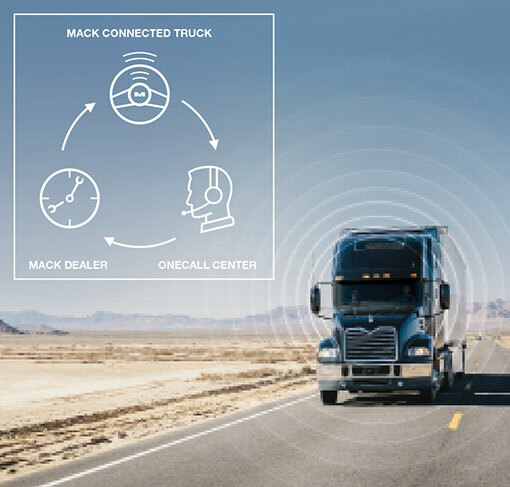 Users can perform updates anywhere in the U.S. and Canada where a cellular connection is available, and at the discretion of the vehicle’s decision maker, according to the press release. 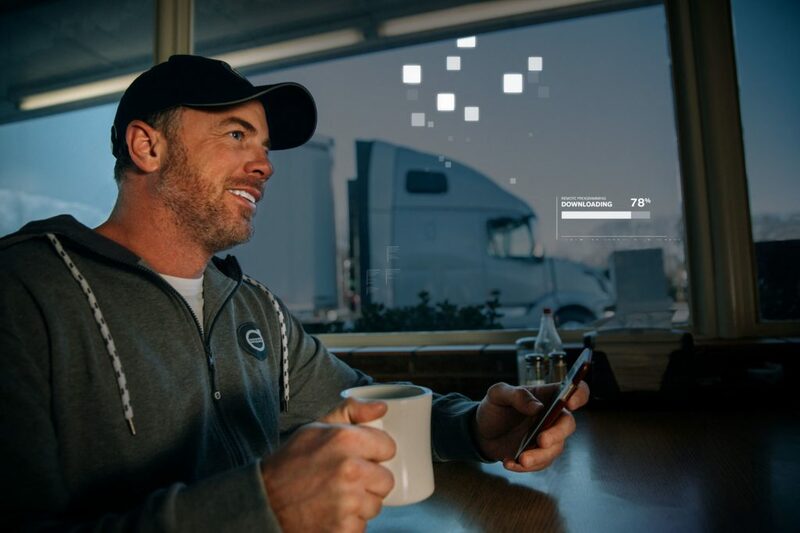 “Working directly with Volvo fleets and owners of all sizes and applications to implement remote programming has proven to us that the connectivity service makes a difference to our customers and their operations,” said Ashraf Makki, Volvo Trucks North America product marketing manager. “We’re encouraged by the results and customer feedback from our initial introduction of remote programming, so we invested in the resources needed to help ensure the entire population of Volvo trucks with GHG 2017 engines could reap the up time and efficiency benefits,” Makki said. Remote programming of software takes less than 20 minutes, providing significant time savings when compared with taking trucks out of service to perform needed updates, according to the companies. 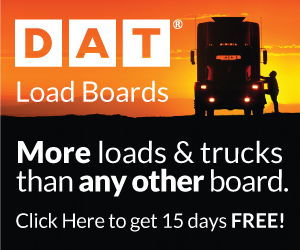 To date, remote programming has already added thousands of days of service time while increasing truck performance. In addition to software updates, remote programming can deliver multiple parameter packages to allow owners to change between operating modes for optimal fuel efficiency and preferred operating configurations. 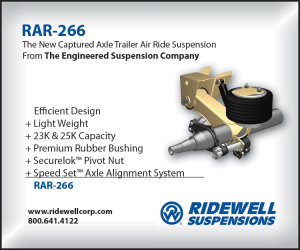 As part of the enhancement, parameter kits were expanded to include fuel performance. They include three options: performance, balance and economy. The system enables customers to set the parameter for the desired outcome with one simple selection,’’ according to the press release. The expanded parameter kits are covered under the two-year initial offer (two parameter changes per year). Packages are available to extend beyond this time, according to the press release.